Mukerjea, who has been in jail since November 2015, recently underwent bypass surgery after suffering from a mild heart attack and is currently admitted in a private hospital. 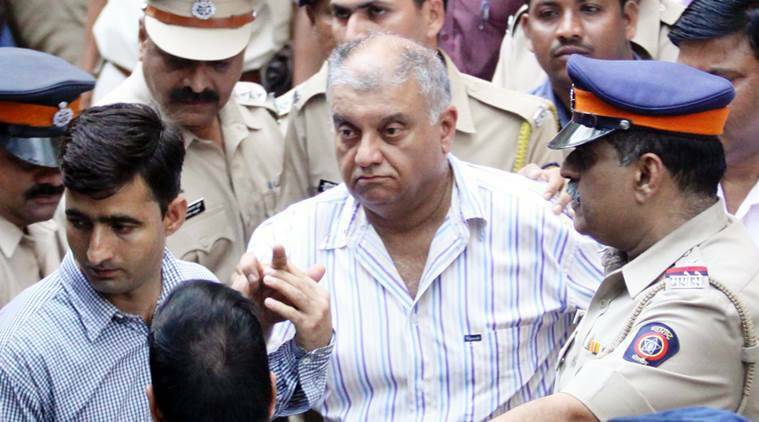 The special CBI court on Friday rejected the bail application of Peter Mukerjea, an accused in the murder of Sheena Bora. Mukerjea’s plea for interim bail on medical grounds was also rejected by the court last week. In his bail plea filed last month, Mukerjea had said that there was not sufficient evidence against him to keep him in custody.